The winners will receive mentoring by subject matter experts. 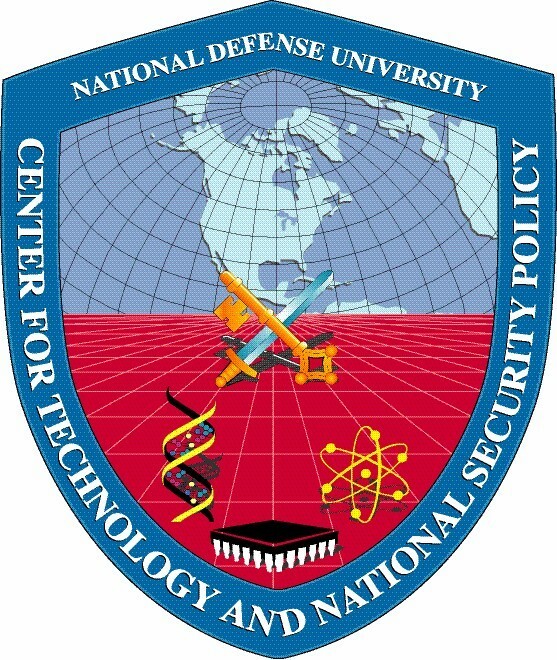 Beginning Wednesday, March 19, 2014, the National Defense University’s Center for Technology and National Security Policy (CTNSP) will be launching a Disaster Apps Challenge. From the earthquake in Haiti to the recent typhoon in the Philippines, disaster relief apps have shown great promise when it comes to increasing the efficiency and response time of the humanitarian sector. This contest challenges app developers to find innovative ways to improve and refine existing disaster relief solutions. The CTNSP Disaster Apps Challenge encourages developers to build upon an open source disaster relief application that is already being used in the field. The challenge is looking for disaster aps that are well built and useful to a broad range of users. The challenge offers developers the opportunity to demonstrate their application’s value to citizens and first responders. A $3,000 cash award will be given to the winner. Second place will receive $1,500 and third place will receive $500. Winners will receive mentoring and feedback on further development of their applications, along with exposure to experts and organizations across the disaster response field. The competition kicks off at 12:00 p.m. EST and submissions will be accepted between March 19, 2014 to July 15, 2014. The challenge will be (1) Open-entry, (2) Individuals, Teams and Organizations are eligible to participate, but the organization will receive recognition if they win, (3) 18 years of age or older and (4) Open to non-US Citizens and non-residents that partner with an American citizen. • Networks: Developers should display enough understanding of developer networks like GitHub to allow continuous development and contribution from other developers, in case such is needed. • Stability: Apps should undergo necessary stability tests prior to submission, such as the Classic Stability Test (for uprooted devices) and Scaling Stability Test (for rooted devices). • Sustainability: Apps should highlight strategies to sustain the app in the marketplace. Strategies should be well-researched and include a plan for continuous user engagement and incorporate user concerns/suggestions for future versions of the app. • Ease of use: The user interface must be accessible and easy to navigate. The most important features of the app must that it is easy to distinguish and visible to the users via navigation buttons. Apps should have simple notification systems that ensure users do not miss important notices even if they haven’t visited the app in a while. • Bandwidth: Apps should show bandwidth conservation, and load time should be minimal. • Geo-location Analysis: The extent to which the app reliably analyzes different local data sources. Developers should submit a link to their Github repo for the link on ChallengePost, along with screenshots and a short demo video (5-10 min max) or powerpoint presentation (20 pages max) explaining how the app will build on existing disaster systems and address issues like interoperability, networks, stability, sustainability, ease of use, bandwidth, and geo-location analysis. Contestants should refer to Submission Requirements for more info.